One of the most fun things about history is asking: “what if?” That can cause all kinds of chaos. Additionally, there’s no quicker way to freak people out than to question the sexuality of a historical figure or at least portray them in some way different than the idealized picture of that person. There are fewer iconic characters than Robin Hood. So when you ask, “was Robin Hood gay?” You’re pretty much asking for trouble. Now, I could make jokes ( What, the emerald green tights weren’t a giveaway? Okay, sorry. I’m done acting like a 12 year old now.) but if Alexander the Great, Richard the Lion Heart and other historical figures haven’t already proven that having unconventional sexuality and being a badass aren’t mutually exclusive, I don’t know what will. Tell us a little more about yourself. I notice you write incognito, so we don’t have a picture of you. the minds of characters hundreds of years dead and portray how they would have thought and felt is what I love most about this type of fiction. My parents gave me books as soon as I was able to hold one and so my love of literature was born. I’ve always had a taste for the dramatic, so Historical Fiction was perfect. It also means I get to indulge my love of Folklore and Medieval History. 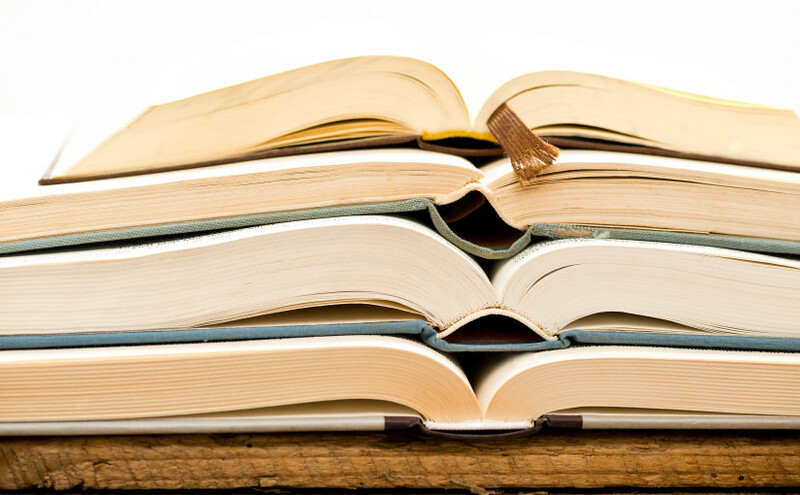 In a nutshell, what’s your book about? 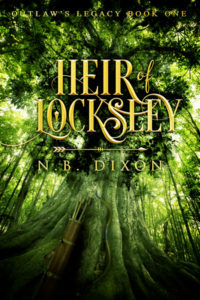 Heir of Locksley is the first in a series chronicling the life of Robin Hood. While researching the legend, the thing that struck me most was the relationship between Robin Hood and his men. There is evidence to suggest that his sexuality was not as cut and dried as Hollywood would have us believe. Maid Marian does not even feature in the earliest tales. It was this bond between men that I chose to explore by means of a GLBT (or LGBT or however you want to arrange those letters where you live) theme. A controversial take to be sure. Still, Robin Hood is one of my favorite stories as well. What is it about the legends and that time period you find so intriguing? What I find most fascinating about this period is the odd mixture of honour and brutality that characterised it. Though I have to say, the sword fights are fun to write as well. One of the abiding principles of this blog is, “swords are way cooler than guns,” so welcome aboard. What’s your favorite scene in the book? It would be hard to pick a favourite scene, but I think the one where a young Robin takes part in an archery contest for the first time was particularly enjoyable to write.